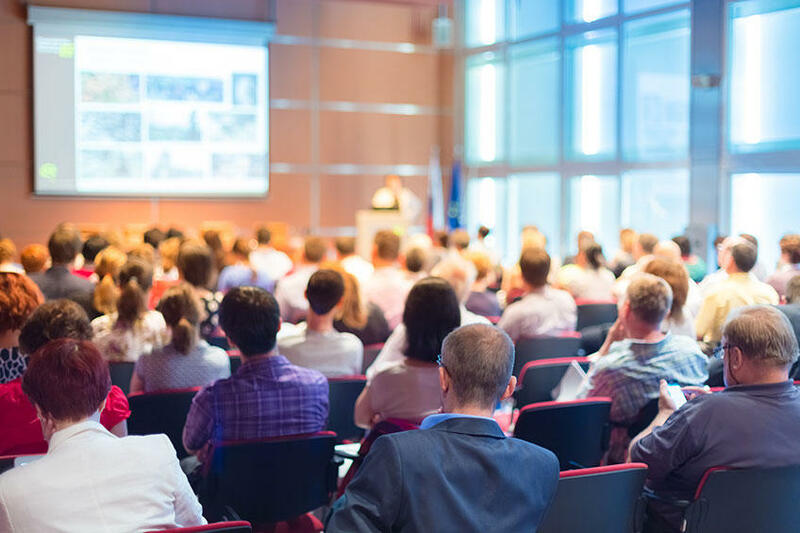 If you’re involved with the senior living industry, sooner or later you hear the question: “Will I see you at LeadingAge?” While there are lots of different state-level meetings of this association of senior living organizations, the question invariably refers to the Big Kahuna of conventions, the national LeadingAge conference (in Philadelphia in 2018, in San Diego in 2019). As usual, there’s no one-size-fits-all answer to this question for vendors. But to help our clients and others determine whether—and how—they should invest in LeadingAge, Quantum Age decided to survey the companies who either exhibited at or attended the Philadelphia conference this year. Not only did 2/3 of respondents “strongly agree” that it was worth the time and money to attend LeadingAge, but fully 82% crossed the Net Promoter threshold and said they would recommend to oth ers that they attend. That’s a very high number. Brand-Building: Fewer (30%) called LeadingAge a good place to build awareness of your brand. Most interesting, only 24% of respondents felt that the exhibit hall traffic was strong, and only 35% felt the networking events were excellent. So why the positive rankings? In reading the open-ended responses, it’s clear that people really value the “unofficial” events and informal networking – both with senior housing prospects and with other vendors. Focus Group: A client of ours is considering launching a new service. We convened a focus group of senior housing operations executives to provide feedback on the idea. It was a great discussion and led to the company deciding to hold off for a year before launch – a much cheaper way to uncover the challenges than blundering into a premature offering. Invitation-Only Reception: We used some local connections to book a “happy hour” gathering in a private room at a Philadelphia brew pub. This gave everyone a chance to recover from the day’s activities and re-group for party-hopping later in the evening. And it gave the host an excellent opportunity to show some love to current clients and build relationships with new prospects. Masterminds Roundtables: To share best practices and build community among senior care industry professionals, Quantum Age hosts several Masterminds gatherings geared to specific disciplines—B2B marketing and architecture/design, among others. While some participants are initially hesitant to share openly with other companies that might (or might not) be competitors, by the end of the sessions all attendees enthusiastically engage, participate and swap business cards with their peers. Get a booth close to the food station, not the door, because everyone makes a beeline for lunch! And watch this space for our next vendor survey, after the national Argentum conference.